As we all know that India’s the new emerging giant when it comes to world economy, here’s India’s contribution to the world of supercars. Indian design firm DC Design chose the Delhi Auto Expo Thursday to unveil India’s first supercar called the DC Avanti. 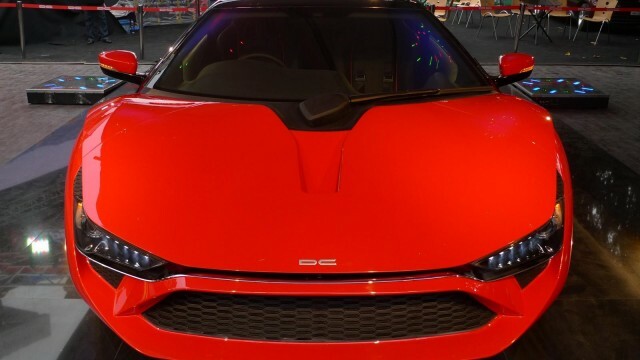 Looking at the DC Avanti for the first time, it’s pretty obvious that its design has been inspired from that of an Audi R8, the Ferrari 458 Italia and the Lamborghini Murcielago. The front end is stunning and the low wide stance gives it an amazing personality, it’s only the droopy rear that is a let-down. Moving forward, the Avanti is powered by a Ford-sourced EcoBoost 2.0 liter direct-injection turbo-charged petrol motor which churns out 240bhp (at 5500RPM) and 366Nm of maximum torque (at 3500RPM). There are also some rumors that the Avanti will later be offered with a 394bhp Honda V6 motor under its hood. 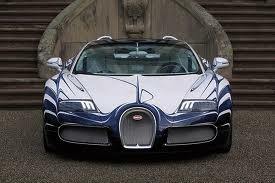 It is expected to do 0-100kmph in less than 7 seconds and weighs 1560kg. Albeit the Avanti’s power-to-weight ratio is not that much impressive to label it as a supercar, it still may be a hit as it’ll be priced at ~24lacs INR, that’s about the money you would pay for a D2 segment sedan in India. Standard equipment in it includes ABS brakes, 330mm ventilated disc brakes with AP Racing calipers at all 4 corners and SRS Airbags. The Avanti sits on 255/35 R/19 Pirelli’s on the front and 295/30 R19 at the rear. Its interior, which looks bland compared to the glaring exterior, is a bit too simple with a LCD screen for the instruments. 300 units of the DC Avanti are intended to be produced in 2013-2014 as told by the DC Design founder Dilip Chhabria at its launching ceremony. Sales and service will be from 5 DC-owned outlets in Mumbai, Delhi, Pune, Chennai and Hyderabad and 4 to 5 mules are currently being tested. The final assembly will be performed at Talegaon, Pune. At the end of the day, the DC Avanti may not be the best looking supercar out there and that there might be better alternatives available in its price tag, but it surely is a good attempt considering that it’ll be India’s first ever supercar.